Kimberlite Diamond is a company specialized in design, processing and retail of diamond jewelry. It has more than 700 franchise stores in China and branches in Europe. 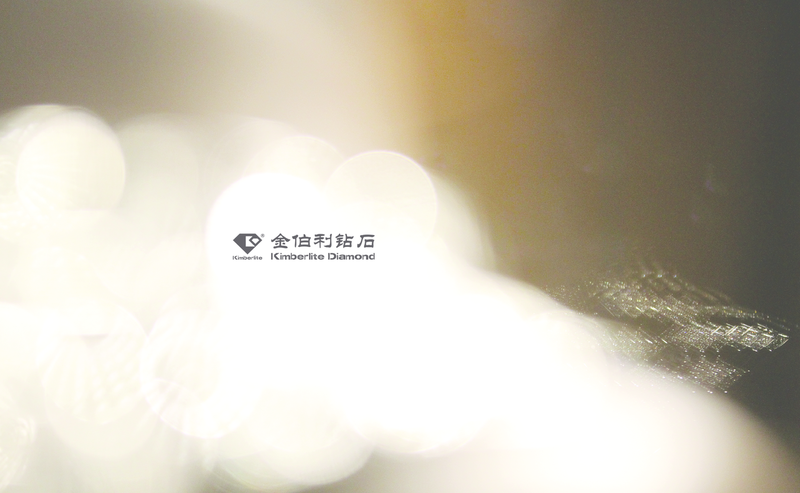 Kimberlite Diamond was ranked as No.97 of the top 500 Asian Brands 2014,(No.1 in Chinese mainland and No.2 in the Asian jewelry industry). Kimberlite Diamond enjoys a good reputation due to its “Six Guarantees” service, especially the service of “lifetime free-of-charge replacement among all Kimberlite Diamond franchise stores”. The center stone is a 25.05 carat, D color, LC clarity, 3EX cut diamond, the most exemplary in terms of diamond grading. The creative inspiration for this piece comes from the luminescence of moonshine upon ocean waters. The 10.09-carat brilliant diamond (D Color, IF Clarity) looks like the dew in the dawn, peaceful and elegant. The elaborate craftsmanship created a white magnolia in full bloom that almost seems to emanate an ethereal fragrance. Crane, the inspirational symbol of oriental culture, has beautiful body postures and graceful temperament. Moreover, Crane symbolizes holiness, elegance and longevity. Therefore, the crane series is endowed with good blessing. Thousand years of Chinese civilization endows Chinese blue and white porcelain with radiance and romantic charm, and presents the multicultural blend form this incredible art. It showcases the extensive and profound Chinese traditional culture. SHANGHAI KIMBERLITE DIAMOND GROUP CO., LTD.